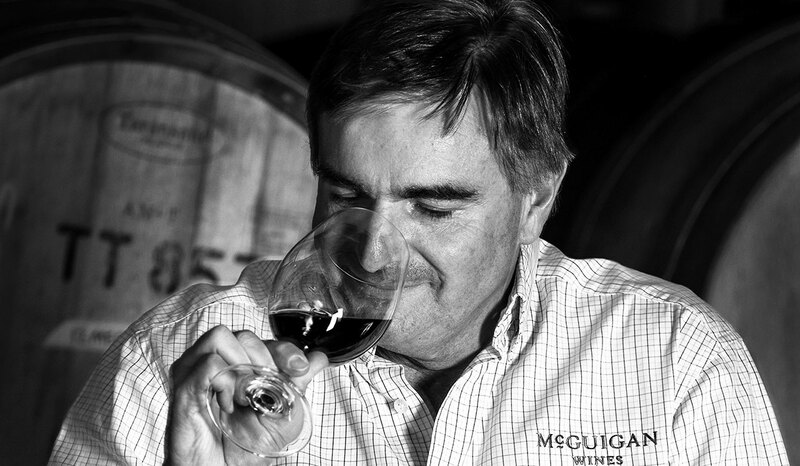 As if winning International Winemaker of the Year three times isn’t special enough, McGuigan Wines has now made history by winning the title for the fourth time at the 2016 International Wine and Spirits Competition. The winners are announced in London each November with the competition judging wines from more than 90 countries and 400 judges assessing entries over a seven-month period. McGuigan Wines previously took out the International Winemaker of the Year title in 2009, 2011 and 2012 and this year was also awarded the Australian Producer of the Year title, again for the fourth time. McGuigan Wines also claimed the trophies for Best Semillon and Best Shiraz with their 2003 Bin 9000 Hunter Valley Semillon and 2007 Handmade Barossa Valley Shiraz. Other Australian Gold medal-winners at the show included Bird in Hand, Château Tanunda, Mount Pleasant, De Bortoli, Peter Lehmann and Thorn-Clarke.